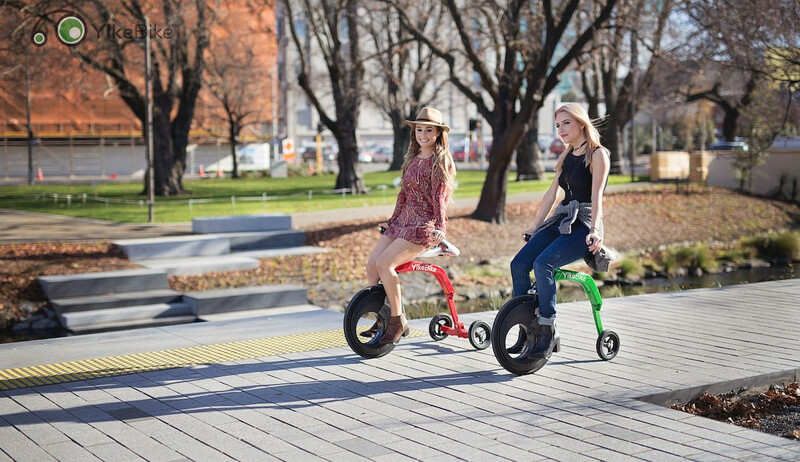 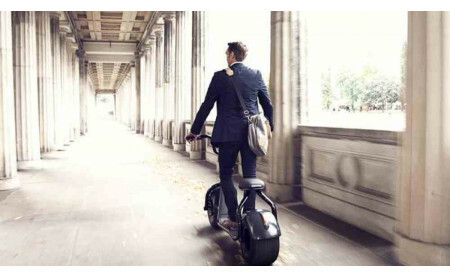 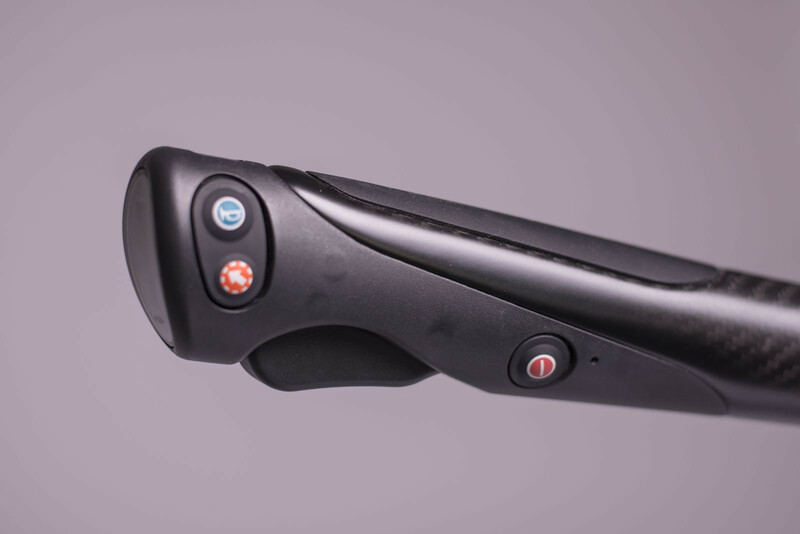 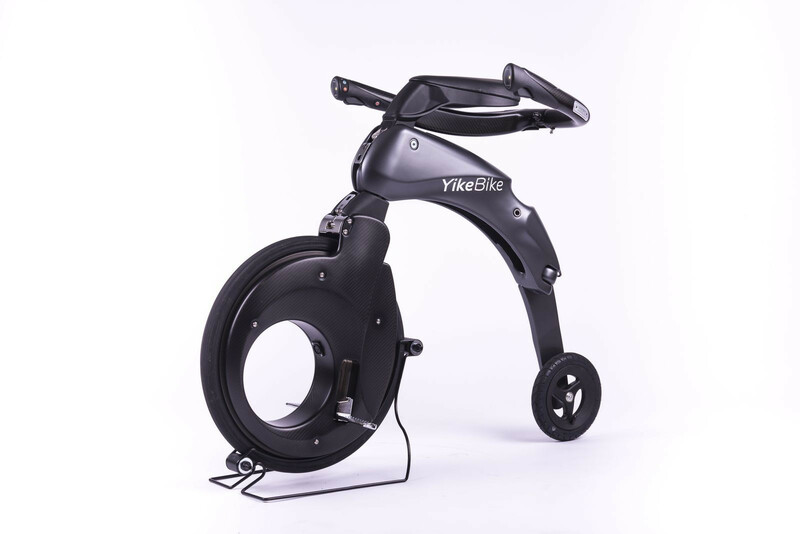 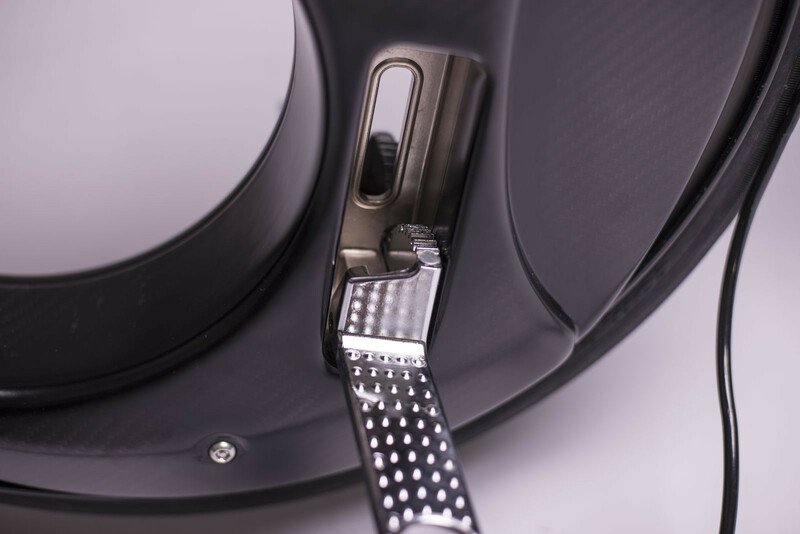 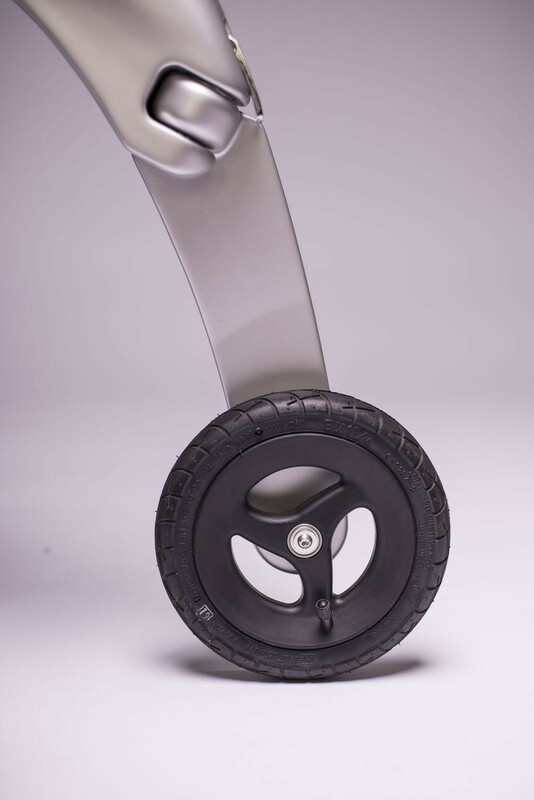 YikeBike undiscovered Urban Freedom At YikeBike we love cool gadgets and freedom. 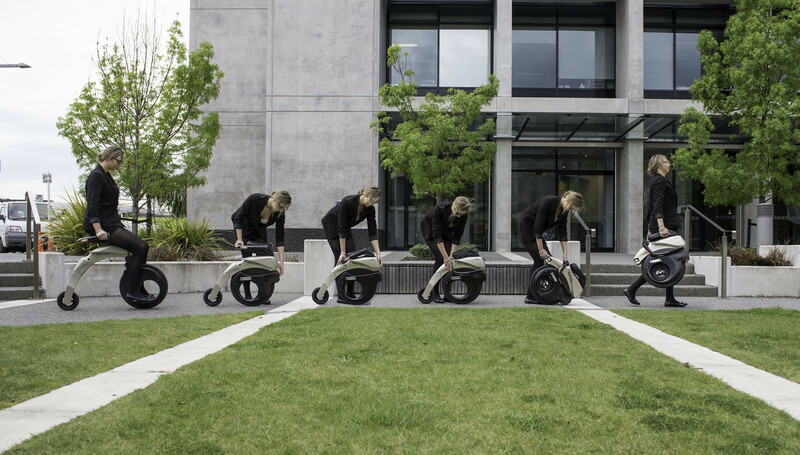 We didn’t want to create a namby-pamby device but wanted something that would genuinely give people more freedom to rapidly move around our congested cities. 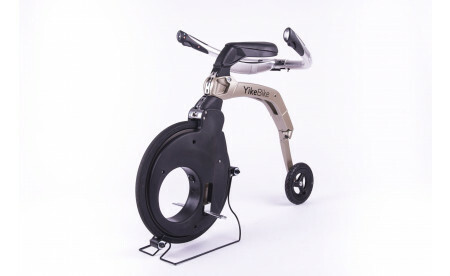 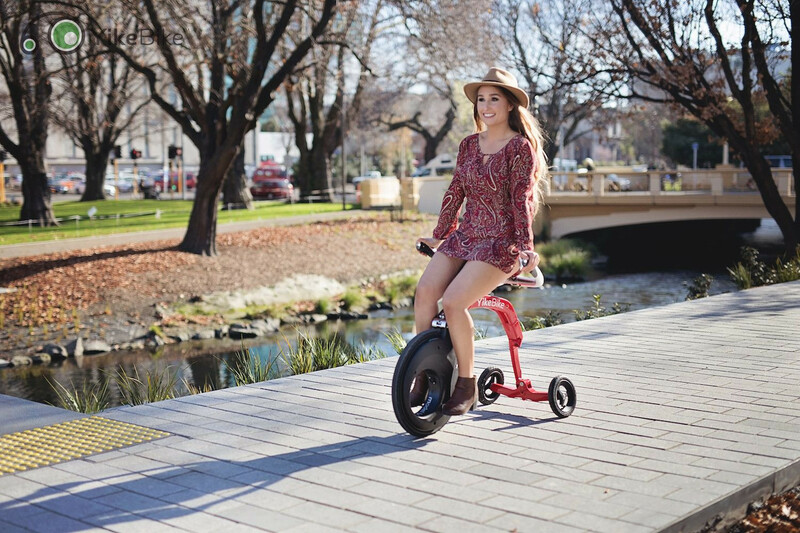 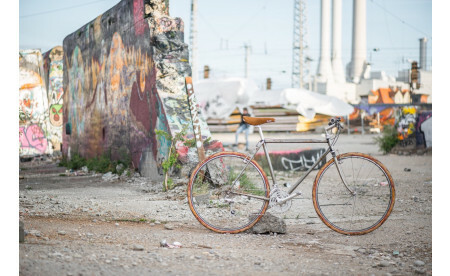 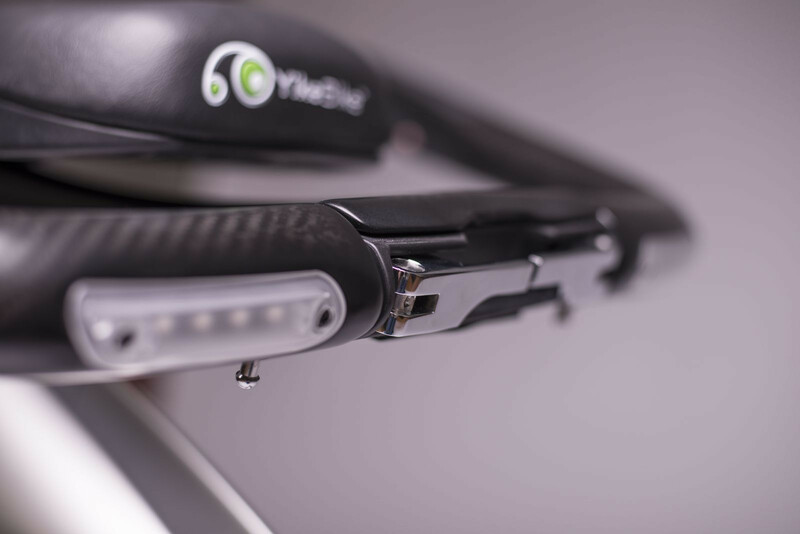 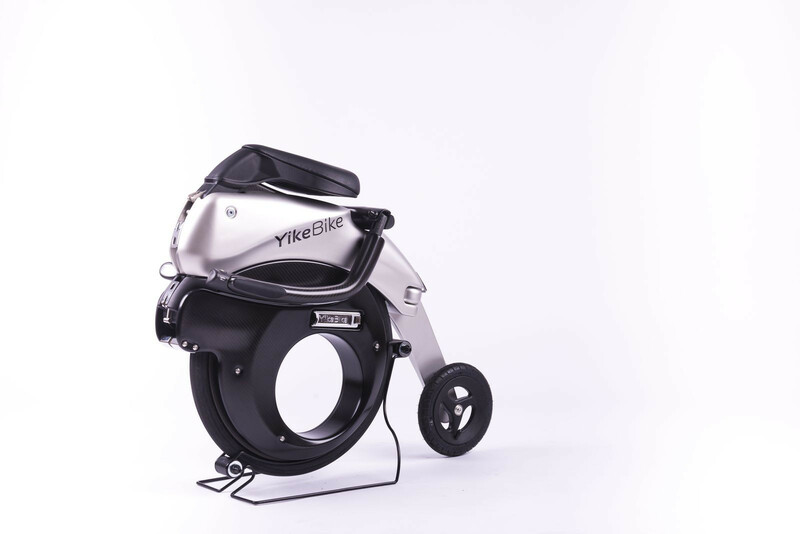 YikeBikes are built for people who love the mix of quality, design and usability. 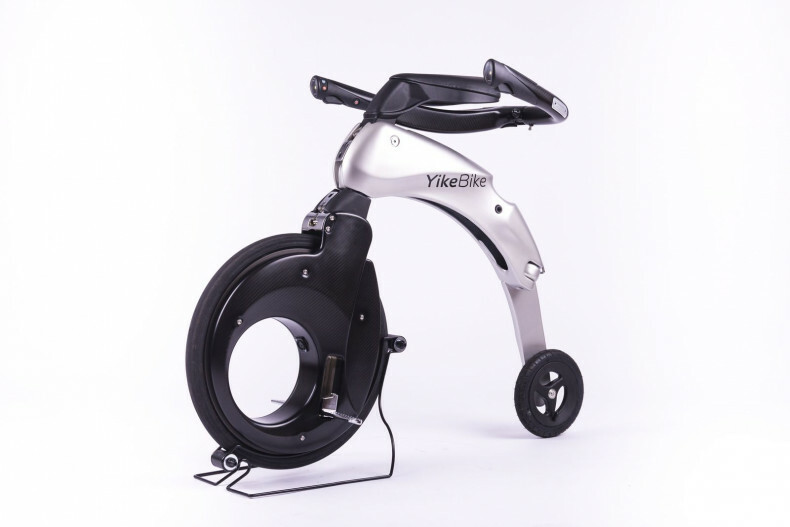 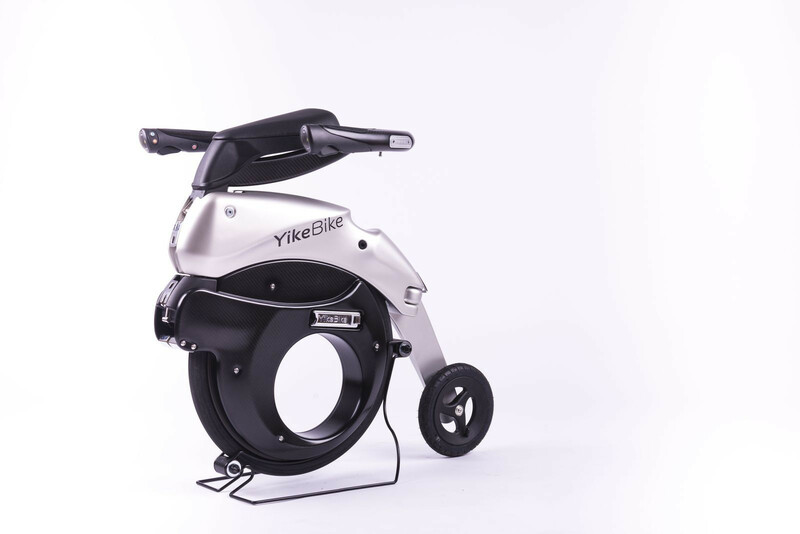 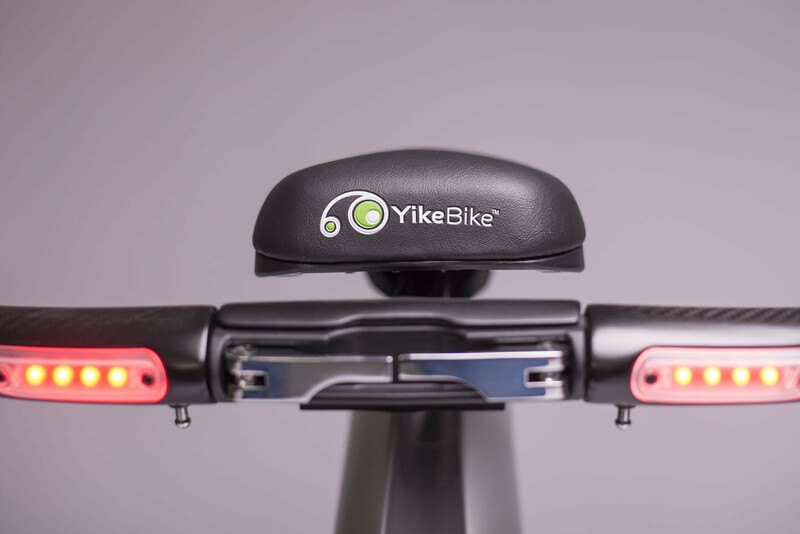 YikeBike has earned awards, accolades and acknowledgements from Time Magazine, the Guinness Book of World Records, the World Intellectual Property Organization (WIPO) as well as other international organizations. 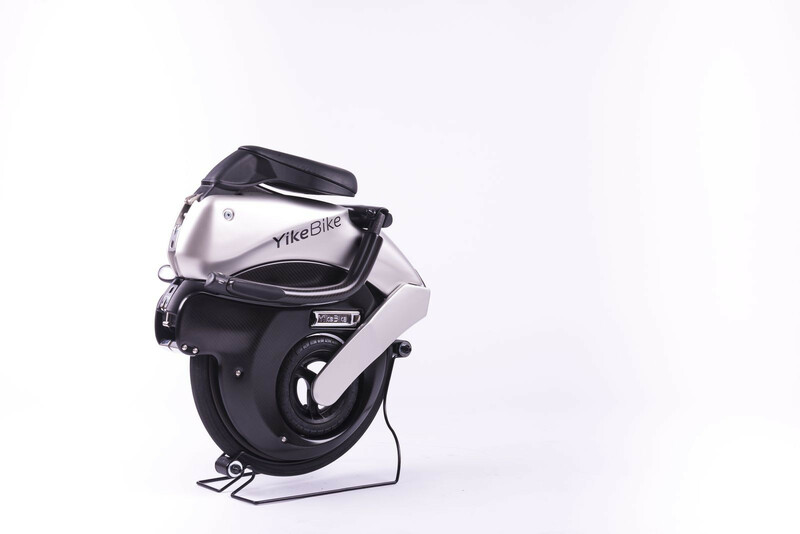 YikeBike is a driven group of inspirational people, whose vision, courage and commitment dares to change the world. 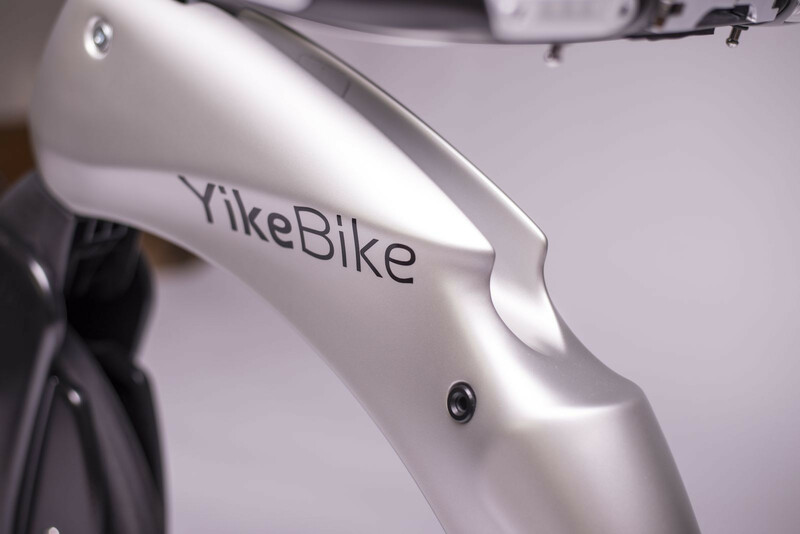 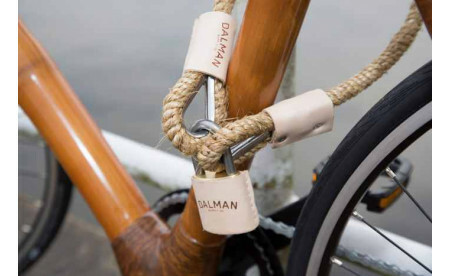 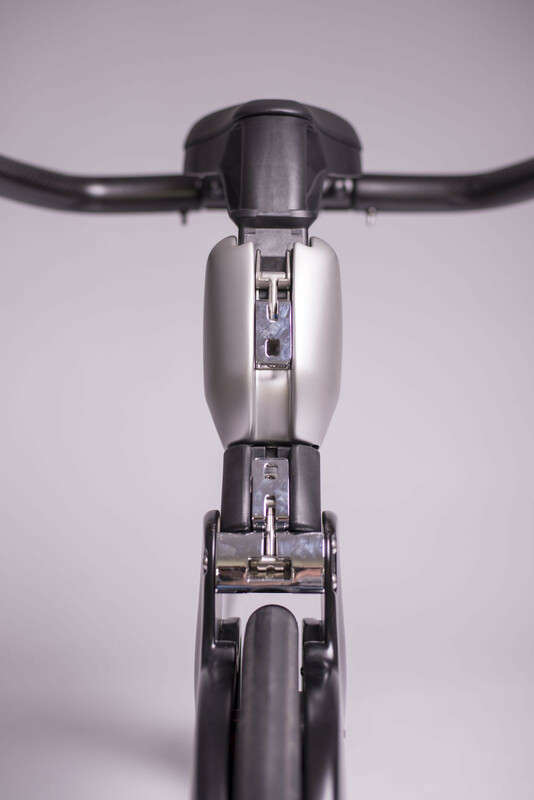 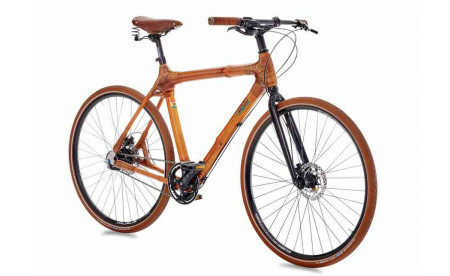 With bicycle design virtually unchanged for over 100 years, YikeBike’s unique configuration challenges the status quo. 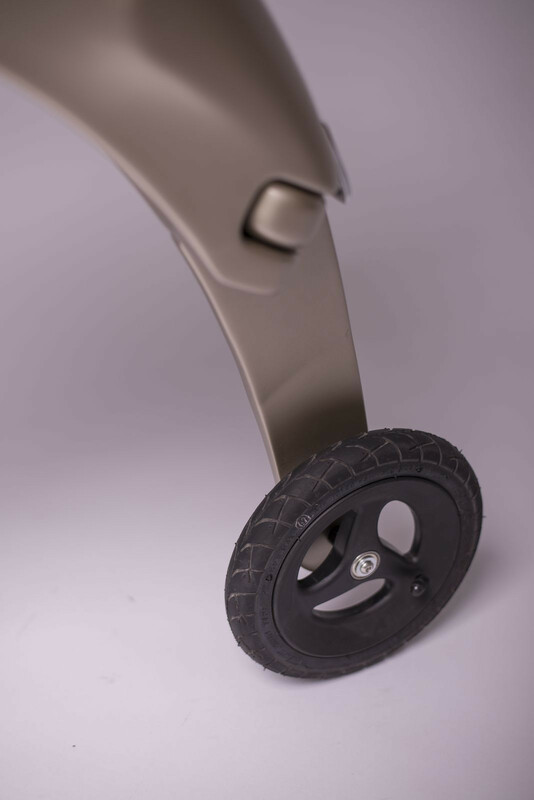 Our aim when we started this project was to design something that could become the most commonly used transport device in the world.